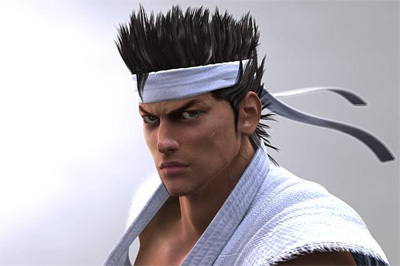 PS3 package deals with Virtua Fighter 5 now available! Japanese 20 GB PS3 + Virtua Fighter 5 (Original Japanese Preorder Version which includes the Virtua Fighter 10th Anniversary disc) = 429.00 pounds including VAT. Order before 2:30pm for delivery next working day!